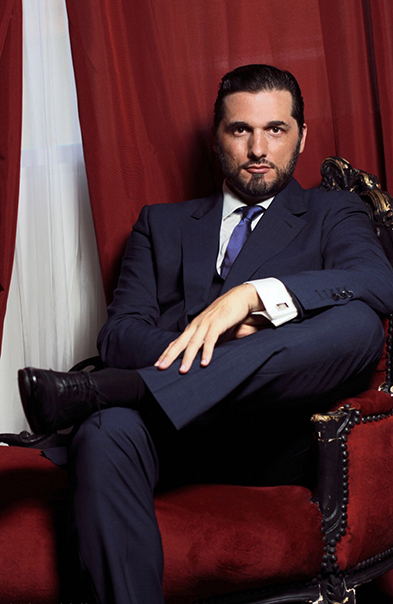 Argentine tenor Marcelo Puente is rapidly gaining recognition as an important lirico-spinto tenor at such theaters as the Royal Opera House, Covent Garden, Deutsche Oper Berlin, Oper Stuttgart, Teatro Colon in Buenos Aires, Hamburg State Opera, Théâtre Royal de la Monnaie in Brussels, Canadian Opera Company, Teatro de la Zarzuela in Madrid, State Opera Prague, and several others. In the current season, Puente appears as Calaf in Turandot at the Vancouver Opera, Paolo in Francesca da Rimini at the Opera National du Rhin in Strasbourg/Mulhouse, Don José with Opera Australia, and Don Alvaro in La forza del destino at the Semperoper Dresden. 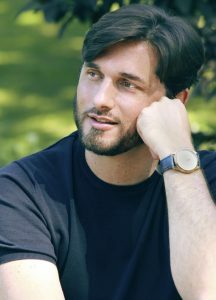 In the 2016/17 season, Puente made several significant debuts: at the Royal Opera House, Covent Garden as Pinkerton in Madama Butterfly, opposite Ermonela Jaho and conducted by Sir Antonio Pappano, at the Hamburg State Opera and Théâtre Royal de la Monnaie in Brussels in the same role, at the Canadian Opera Company and Deutsche Oper am Rhein in Düsseldorf as Cavaradossi in Tosca, in North America as Don José in Carmen for the Michigan Opera Theater, and in Japan in concert performances of Carmen under Charles Dutoit with the NHK Orchestra in Tokyo. 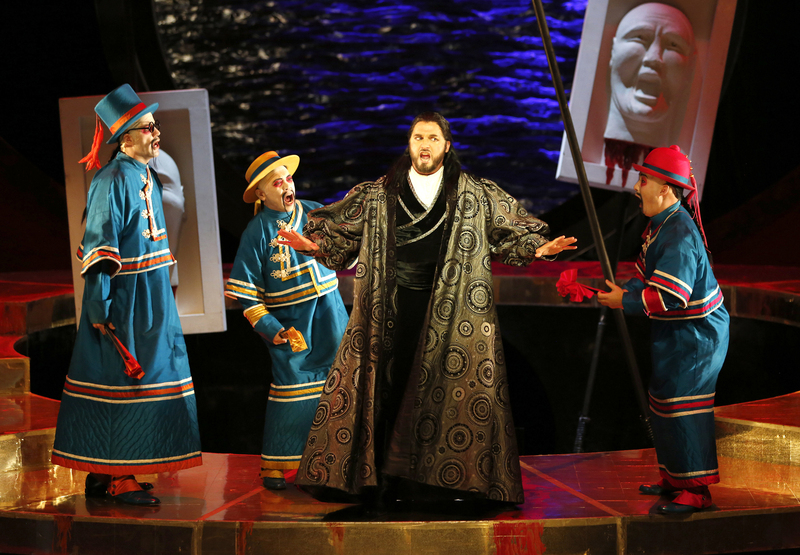 Puente began his 2015/16 season as Manrico in Il Trovatore with Opera de Toulon and Pinkerton in Madama Butterfly with Opera Leipzig and the Gothenburg Opera. He also sang Cavaradossi in Tosca in the summer of 2015 at the St. Margarethen Festival. Other recent engagements have included Don José in Carmen at the Deutsche Oper Berlin, Rodolfo in La boheme with Oper Stuttgart, and the title role in a new production of Verdi’s Don Carlos at the State Opera Prague. Puente starred as Riccardo in Un ballo in maschera at the Teatro Colon in his native Argentina and Rodolfo in La boheme in Montevideo, Uruguay. He has also performed La boheme at the theaters of Lucca, Pisa, Ravenna and Livorno, Macduff in Macbeth with Opera de Lima, and Cassio in Otello at the Palau de les Arts Reina Sofía in Valencia. Marcelo Puente studied at the Córdoba Conservatory and Teatro Colón, Buenos Aires, with Renato Sassola. Other roles in his developing repertoire include Turridu in Cavalleria Rusticana, Maurizio in Adriana Lecouvreur, and Calaf in Turandot.